Citation Information: JCI Insight. 2018;3(7):e120157. https://doi.org/10.1172/jci.insight.120157. Citation Information: JCI Insight. 2018;3(7):e92941. 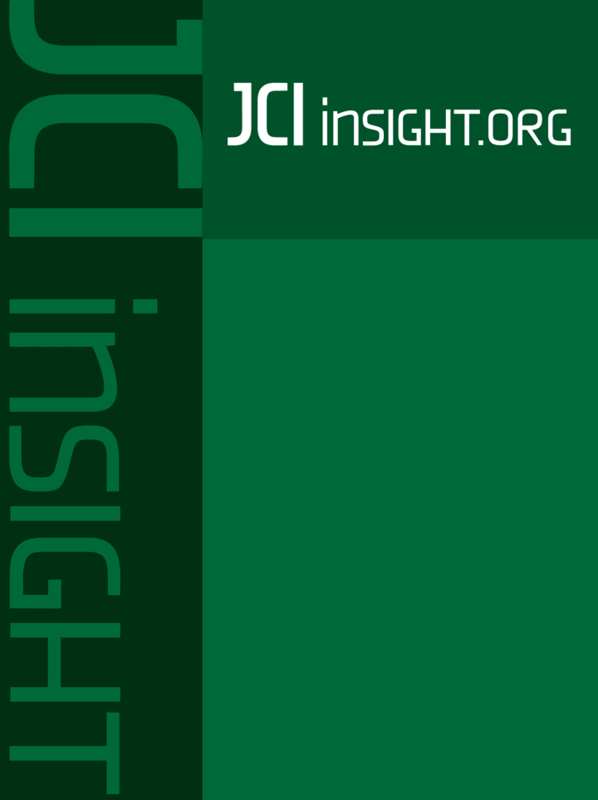 https://doi.org/10.1172/jci.insight.92941. Citation Information: JCI Insight. 2018;3(7):e98569. https://doi.org/10.1172/jci.insight.98569. Clinical and experimental data indicate a beneficial effect of estrogens on energy and glucose homeostasis associated with improved insulin sensitivity and positive effects on insulin secretion. The aim of the study was to investigate the impact of estrogens on proglucagon-producing cells, pancreatic α cells, and enteroendocrine L cells. The consequences of sexual hormone deprivation were evaluated in ovariectomized mice (ovx). Ovx mice exhibited impaired glucose tolerance during oral glucose tolerance tests (OGTT), which was associated with decreased GLP-1 intestinal and pancreatic secretion and content, an effect that was reversed by estradiol (E2) treatment. Indeed, E2 increased oral glucose–induced GLP-1 secretion in vivo and GLP-1 secretion from primary culture of mouse and human α cells through the activation of all 3 estrogen receptors (ERs), whereas E2-induced GLP-1 secretion from mouse and human intestinal explants occurred only by ERβ activation. Underlying the implication of ERβ, its selective agonist WAY20070 was able to restore glucose tolerance in ovx mice at least partly through plasma GLP-1 increase. We conclude that E2 directly controls both α- and L cells to increase GLP-1 secretion, in addition to its effects on insulin and glucagon secretion, highlighting the potential beneficial role of the estrogenic pathway and, more particularly, of ERβ agonists to prevent type 2 diabetes. Citation Information: JCI Insight. 2018;3(7):e98864. https://doi.org/10.1172/jci.insight.98864. Citation Information: JCI Insight. 2018;3(7):e99863. https://doi.org/10.1172/jci.insight.99863. GARP, a cell surface docking receptor for binding and activating latent TGF-β, is highly expressed by platelets and activated Tregs. While GARP is implicated in immune invasion in cancer, the roles of the GARP-TGF-β axis in systemic autoimmune diseases are unknown. Although B cells do not express GARP at baseline, we found that the GARP-TGF-β complex is induced on activated human and mouse B cells by ligands for multiple TLRs, including TLR4, TLR7, and TLR9. GARP overexpression on B cells inhibited their proliferation, induced IgA class-switching, and dampened T cell–independent antibody production. In contrast, B cell–specific deletion of GARP-encoding gene Lrrc32 in mice led to development of systemic autoimmune diseases spontaneously as well as worsening of pristane-induced lupus-like disease. Canonical TGF-β signaling more readily upregulates GARP in Peyer patch B cells than in splenic B cells. Furthermore, we demonstrated that B cells are required for the induction of oral tolerance of T cell–dependent antigens via GARP. Our studies reveal for the first time to our knowledge that cell surface GARP-TGF-β is an important checkpoint for regulating B cell peripheral tolerance, highlighting a mechanism of autoimmune disease pathogenesis. Citation Information: JCI Insight. 2018;3(7):e97470. https://doi.org/10.1172/jci.insight.97470. Secondary bacterial respiratory infections are commonly associated with both acute and chronic lung injury. Influenza complicated by bacterial pneumonia is an effective model to study host defense during pulmonary superinfection due to its clinical relevance. Multiprotein inflammasomes are responsible for IL-1β production in response to infection and drive tissue inflammation. In this study, we examined the role of the inflammasome during viral/bacterial superinfection. We demonstrate that ASC–/– mice are protected from bacterial superinfection and produce sufficient quantities of IL-1β through an apoptosis-associated speck-like protein containing CARD (ASC) inflammasome–independent mechanism. Despite the production of IL-1β by ASC–/– mice in response to bacterial superinfection, these mice display decreased lung inflammation. A neutrophil elastase inhibitor blocked ASC inflammasome–independent production of IL-1β and the IL-1 receptor antagonist, anakinra, confirmed that IL-1 remains crucial to the clearance of bacteria during superinfection. Delayed inhibition of NLRP3 during influenza infection by MCC950 decreases bacterial burden during superinfection and leads to decreased inflammatory cytokine production. Collectively, our results demonstrate that ASC augments the clearance of bacteria, but can also contribute to inflammation and mortality. ASC should be considered as a therapeutic target to decrease morbidity and mortality during bacterial superinfection. Citation Information: JCI Insight. 2018;3(7):e98942. https://doi.org/10.1172/jci.insight.98942. Extracellular RNA (exRNA) has emerged as an important transducer of intercellular communication. Advancing exRNA research promises to revolutionize biology and transform clinical practice. Recent efforts have led to cutting-edge research and expanded knowledge of this new paradigm in cell-to-cell crosstalk; however, gaps in our understanding of EV heterogeneity and exRNA diversity pose significant challenges for continued development of exRNA diagnostics and therapeutics. To unravel this complexity, the NIH convened expert teams to discuss the current state of the science, define the significant bottlenecks, and brainstorm potential solutions across the entire exRNA research field. The NIH Strategic Workshop on Extracellular RNA Transport helped identify mechanistic and clinical research opportunities for exRNA biology and provided recommendations on high priority areas of research that will advance the exRNA field.